In case you missed last week's post, Gentry of Girl Meets Bow and I are styling tailgate looks together Thursdays in September! Last week I styled black and blue for the Carolina Panthers, because it is basically an obligation to have some Panther gear when you have always lived in North Carolina. This week I'm styling red for the NC State Wolfpack, which is my boyfriend's alma mater! I wore this look (without the wedges...) a few weekends ago in Raleigh, which I already posted on Insta from Carter-Finley. 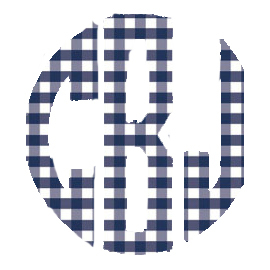 I thought this gingham dress was a great choice for an almost 90 degree day full of tailgating, cheering on the Pack at the stadium, and touring the campus! 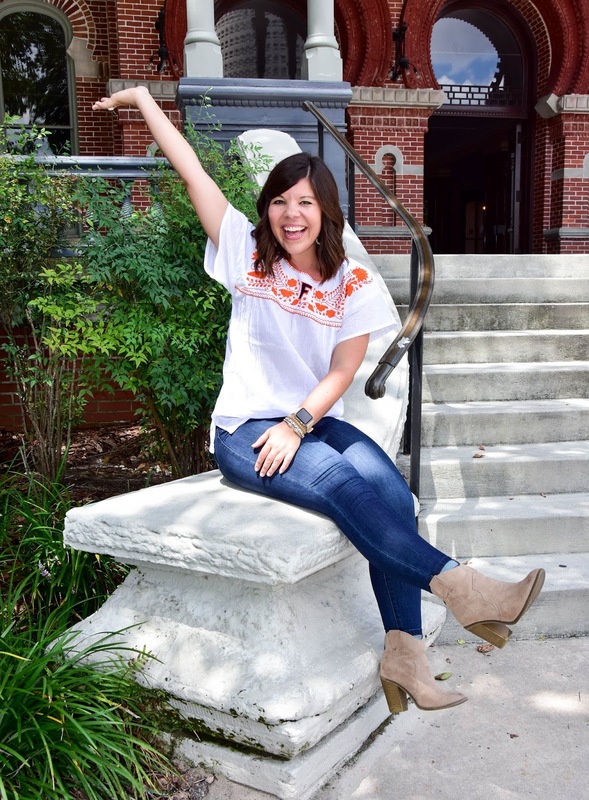 Don't forget to check out Gentry's post with that adorable boho top! Such a fun stylish take on a tailgating look! Love this dress! !